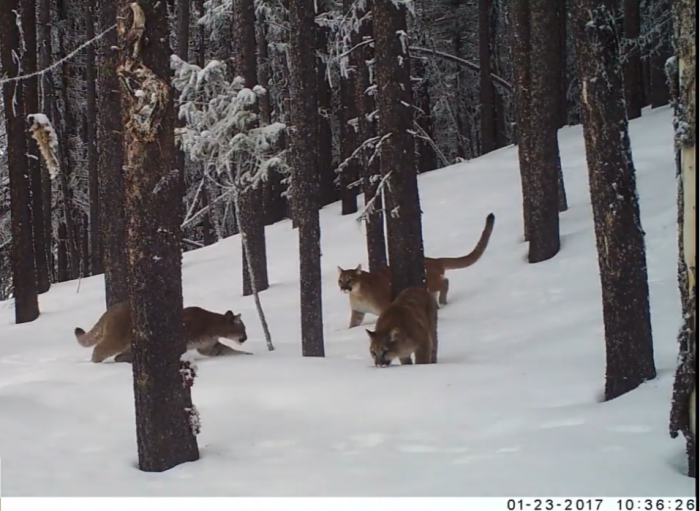 Two mountain lions have been euthanized in the Upper Rattlesnake area in Missoula after a dog was attacked and killed on Saturday. “There was one lion that was still in the immediate vicinity and then another one not that much further,” an FWP rep told the TV station. “Being able to get on a fresh trail is really important to be able to respond efficiently and being able to complete the story as to what happened. KPAX reports that hounds were called in after the attack.